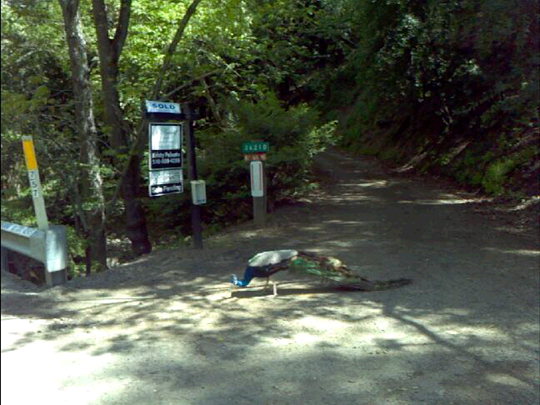 and while referring to both the male and females, they are called Peafowl. is made up to some 200 long feathers. 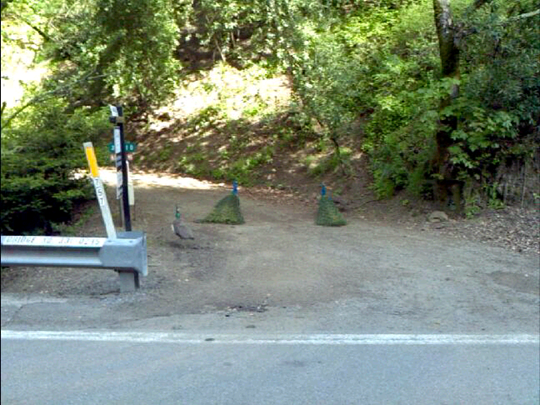 the United States in zoos and parks are Indian Peafowl. They have a bright blue head and neck. feathers will not have any Ocelli. Technology Series – Laser Measuring Devices.